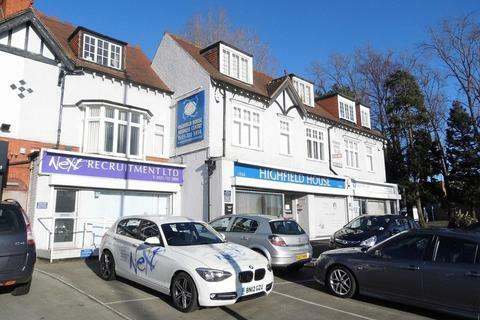 A GROUND FLOOR RETAIL UNIT with REAR PARKING/COURTYARD in HIGHLY POPULAR LOCATION within COTTERIDGE SHOPPING DISTRICT on the borders of BOURNVILLE. 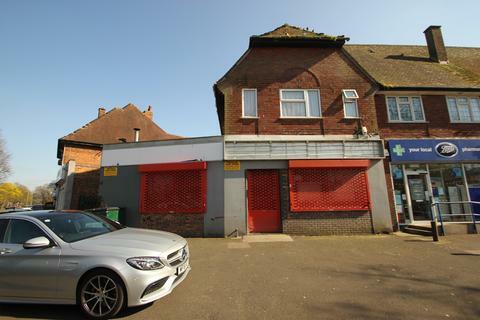 With Net Internal Area of 49.33sq m and having accommodation comprising; 13.8m in length shop front with roller shutter, staff kitchen, W.C. 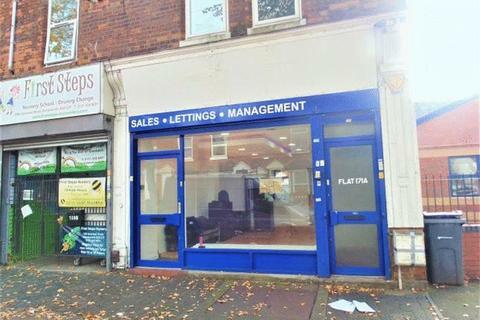 Marketed by Cottons Chartered Surveyors - Edgbaston. Marketed by Attwood Estates - Birmingham. Marketed by K B Roman - Selly Oak. 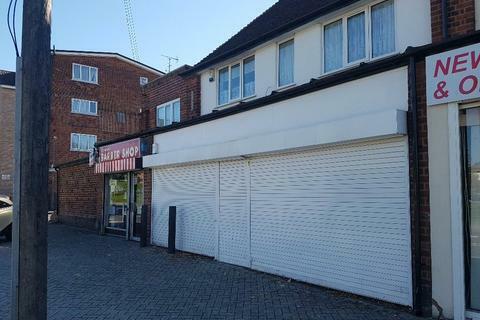 Attwood Estates Ltd is pleased to offer this Ground Floor Shop for rent , based half a mile away from a busy location in Sheldon. 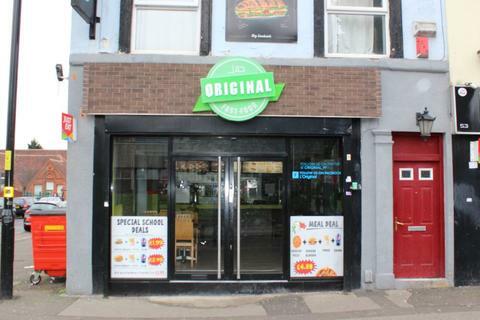 Shop is based with off street parking PVC double glazed new windows and entry door with new shutters recently fitted . 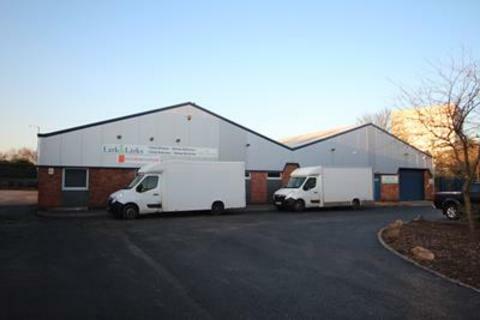 Marketed by Fisher German - Halesowen - Commercial. 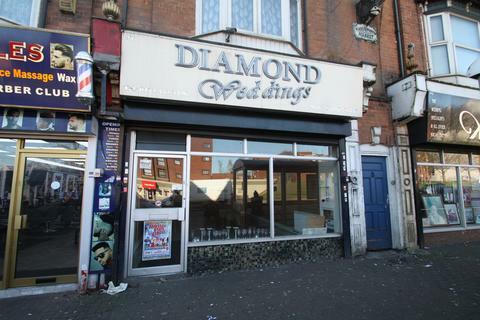 Marketed by Royal Estates - Bearwood. Marketed by RH Properties - Birmingham. 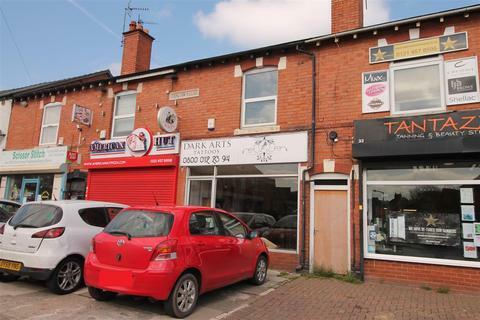 A well maintained and much improved retail shop premises situated in the busy high street of Rubery, with living accommodation over briefly comprising shop frontage, rear shop/salon, rear lobby, kitchen/storeroom, first floor living room, bedroom, bathroom and kitchen. Marketed by Hemmings - Redditch. 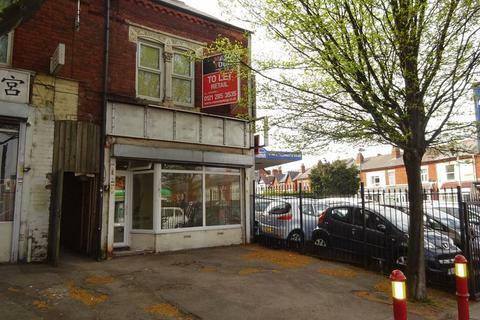 Marketed by Angel Estates - Handsworth. A CONVENIENTLY SITUATED service office in a well presented development.  Having been refurbished to a high standard with additional meeting/conference facilities. All offices include heating, lighting, water, security with 24/7 access, cleaning and use of the board room. 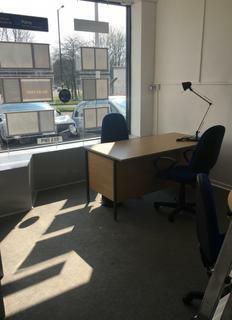 To let.Refurbished offices suite with NIA of 276 sq m (2975 sq ft) situated within Solihull Town Centre. Marketed by Andrew Grant - Commercial. 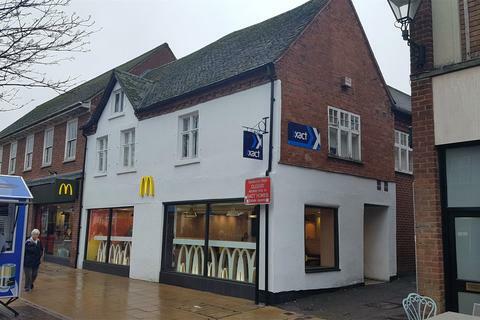 Marketed by MECS Sales & Lettings - Harborne. Marketed by Blackstone Properties - Birmingham. 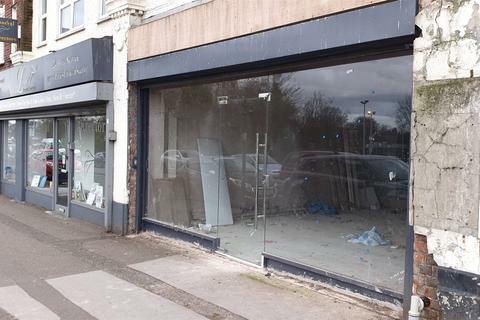 LocationSoul Estates are pleased to offer this ground floor Commercial premises to rent with A1 Consent. 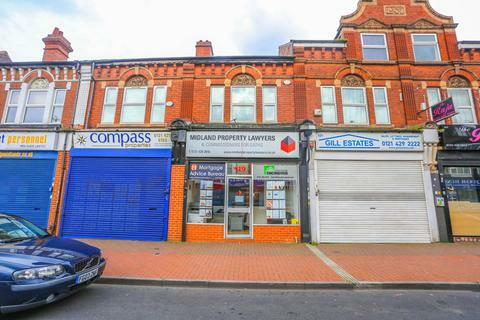 The commercial premises is located in a busy prominent location on Somerset Road, Handsworth, Birmingham. Located roughly 3 miles from Birmingham City Centre. Marketed by Soul Estates - Tipton. Marketed by Springers - Birmingham.